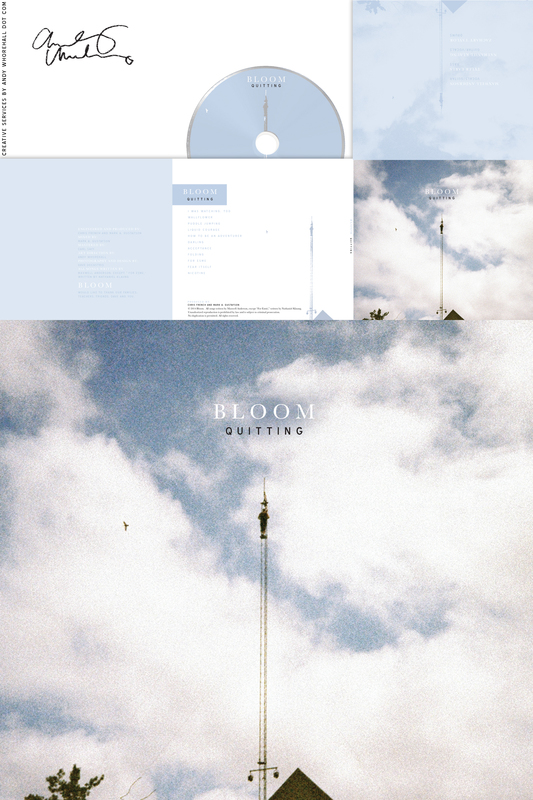 “Quitting” is the 2014 full length debut by Bloom. Physical copies are still technically unreleased due to the band breaking up before the record’s initial release date. Now available to purchase online as a digital download.